Both Cloud9 and 100 Thieves end week two 3-1. Cloud9 beat 100 Thieves earlier today to give the new team their first North American League of Legends Championship Series loss, as both squads finish week two with a 3-1 record. Following Echo Fox’s win against Cloud9 yesterday—a loss that ended C9’s undefeated record—Cloud9 came into today’s match hoping to do the same to 100 Thieves. As one of the NA LCS’ newest additions, 100 Thieves were on a hot streak—but Cloud9 wanted to douse that flame. To accomplish this goal, Cloud9 stepped up their aggression in the top lane. With excellent setup and manipulation of tower aggro, Cloud9 found their initial lead with kills onto 100 Thieves top laner Kim “Ssumday” Chan-ho and mid laner Yoo “Ryu” Sang-wook. Cloud9 then extended this lead to the rest of the map, forcing picks and skirmishes onto 100 Thieves, who weren’t ready to fight. In an effort to further push their lead and close out the game, Cloud9 went for and secured an early Baron. But this Baron wouldn’t be Cloud9’s last. 100 Thieves, who mounted an admirable defense, withstood Cloud9’s initial Baron push. But 100 Thieves’ defense would only delay the inevitable. Cloud9’s stranglehold on the game allowed them to take a second Baron, and soon after, the game. 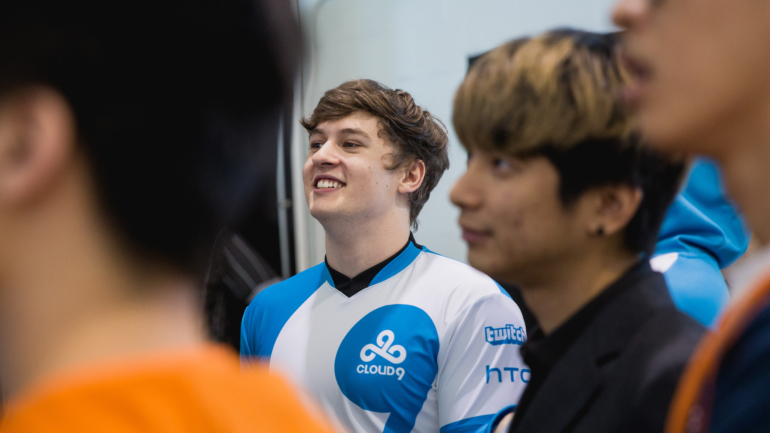 Cloud9 and 100 Thieves head into week three of the NA LCS with identical records of 3-1. Both Cloud9 and 100 Thieves are set to face Clutch Gaming next week, with 100 Thieves getting the first crack at the Houston-based team on Feb. 3.